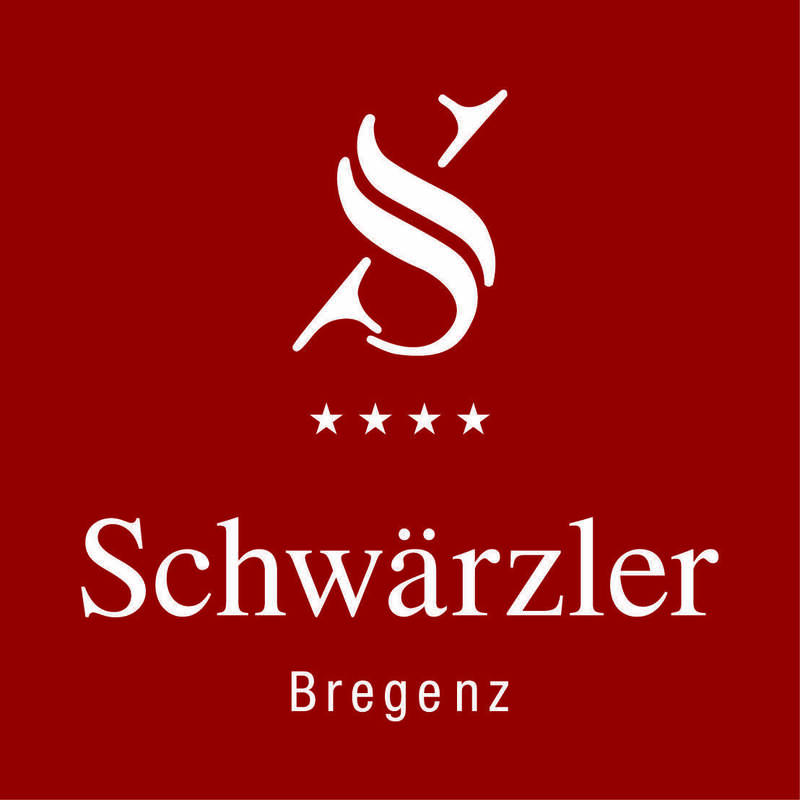 Enjoy Vorarlberg's culinary culture at its best at the Hotel Schwärzler. The Schwärzler kitchen team transforms first-class ingredients from the region into a delightful Ländle brunch. Homemade jams, Vorarlberg honey and rich bread selection | Cheese specialties of Bregenzerwald cheese route | Smoked fish from the Lake of Constance Regula Bösch, Gaißau | Lake Constance fish in wood vinegar by Reinhard Moosmann | Vorarlberger sausage and bacon plate | NEW: Stew from the Montafoner Steinschaf - Lamb vom Biohof Felder, Fluh | Crisp fresh salads of the Lake Constance region | Bura omelette with eggs from Martinshof, book and potatoes by Burgi Reiner, Lauterach | Country calf or Ländle beef | Vorarlberger Kässpätzle with Vorarlberg flour | Vorarlberger Riebel with Homemade Mus of Apples from Michelehof | Kaiserschmarrn with eggs from Martinshof | Juet juices from Dietrich, organic & Fairtrade juices from beverages Pfanner and Bregenz water, freshly roasted coffee and aromatic tea selection. Each from 11 to 14 o'clock | EUR 29, - per adult / EUR 14, - per child from 4 to 12 years. Please book in advance at T +43 5574 4990. From 50 persons we also offer you your individual Ländle break.